Eliud Kipchoge broke the marathon world record by an astounding margin. 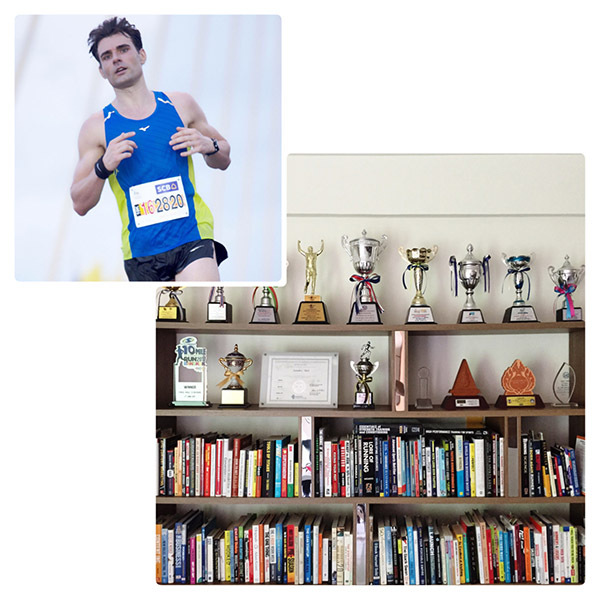 How did he demolish a world-class field of competitors who log as many miles as him? While the answer is certainly complex and involves incredible natural talent, he also trained with a system that included an unusual amount of speed-work for this distance. In this article, I suggest a few changes in your training. No, I’m not going to tell you in that you can run a new marathon PR with a 3-day training week averaging 25 miles week. Unless you are relatively new to this sport it won’t be enough, no matter how intelligent your training structure is. But you don’t have to log 70+ mile weeks either to become a front-pack runner. 40 – 60 miles with 4 – 6 training days are plenty to run fast marathons. Of course, it’s not just about putting miles in the bank. Given the same inherent ability, a runner logging 40 miles can beat a runner who is logging 60 miles if his training program is superior. It’s about ‘productivity’ – well-targeted purposeful workouts to enhance all the important physiological parameters such as general endurance, lactate threshold, VO2max, and neuromuscular power. 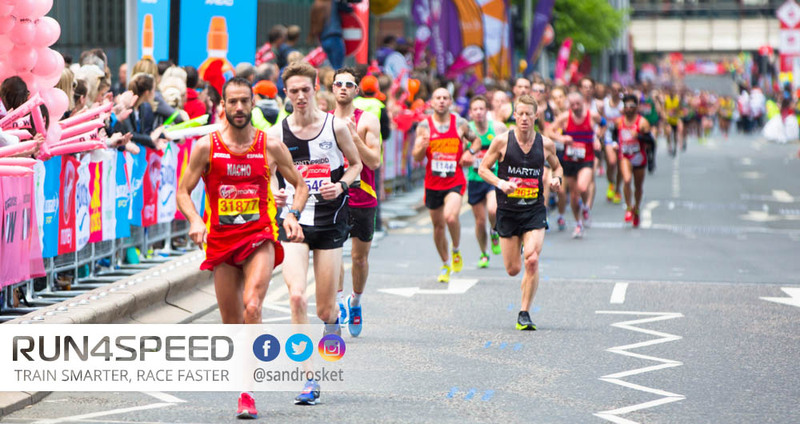 In contrast to 5K and 10K races, the marathon relies more on raw endurance and your lactate threshold. But that doesn’t mean VO2max and neuromuscular power don’t factor in. VO2max is a pre-condition for fast running over any distance and neuromuscular power is a pre-condition to VO2max training. A weakness in any performance metric can hold you back from a new marathon PB. Since it’s impossible to sufficiently stimulate adaptations of all of the above-mentioned physiological performance parameters simultaneously, professional athletes arrange their training into focus blocks. Coaches call this periodization. While there are many periodization styles, I believe funnel periodization is the most realistic application for amateur athletes like yourself. It all starts with an honest assessment of your current ability. Is it raw speed, aerobic fitness, or endurance you’re lacking? Often marathoners falsely conclude the culprit is endurance, and therefore insufficient training mileage. I’d argue in many cases it is a lack of speed and/or aerobic fitness – both of which can’t be addressed with an increase in mileage alone. 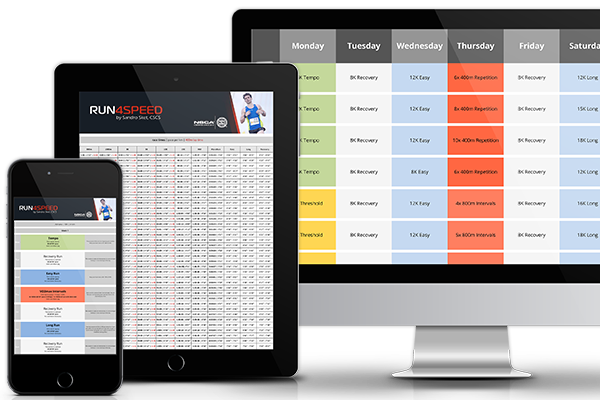 Raw speed is not the first quality you think of when it comes to marathon training. But speed work improves ground contact time, power, and range of motion which result in higher cadence and more stride length. The current marathon world record holder Eliud Kipchoge is known to have spent an unusual amount of time at the track before his 2:01:39 Berlin marathon. Aerobic fitness (VO2max) is another major factor of your marathon performance. Without a fast rate of oxygen supply to your muscles, no fast marathons are possible. More training mileage at easy or even moderate paces does not trigger the necessary adaptations. 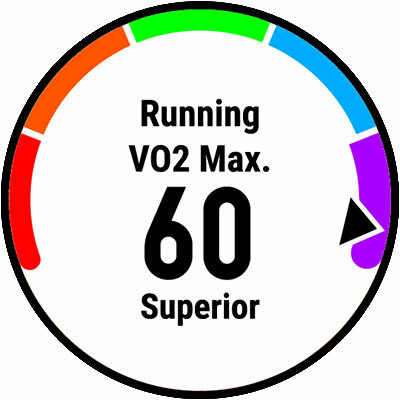 VO2max is best trained with intervals at 95 – 100% of your VO2max, that’s 5K-pace, and 3K-pace, respectively. Endurance is trained with frequent easy runs and weekly long runs at 60 – 65% of VO2max. But it doesn’t stop there. What we as competitive runners are after is specific-endurance, which is roughly 75% of VO2max for the marathon, for several hours. Hence, in addition to your easy mileage, you’d be wise to include tempo runs and threshold runs on a regular basis. In summary: You often read elite runners run an exceptional amount at easy miles, even recovery miles. But you have to bear in mind that these athletes often run 3 times a day that includes at least 1 hard session. In other words, you can’t take a 120-mile program and compare it to a 40-mile program. The less weekly miles, the more you have to focus on quality sessions.